The Dark Faerie: Some more custom orders and a very special faerie! Love the outdoor photgraphy. 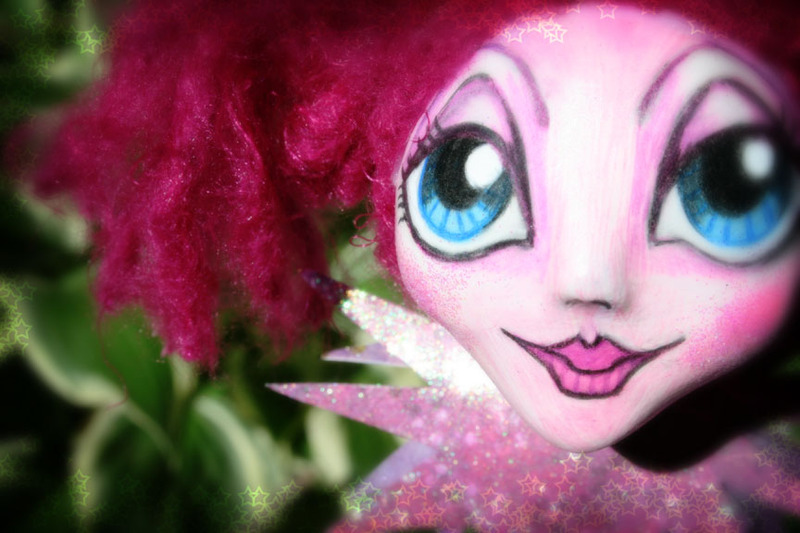 They come alive. 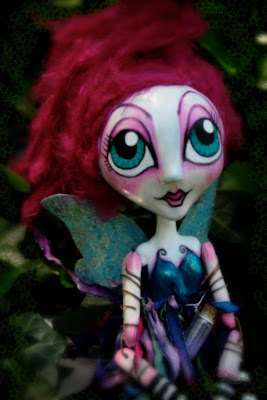 Very fitting for faeries. 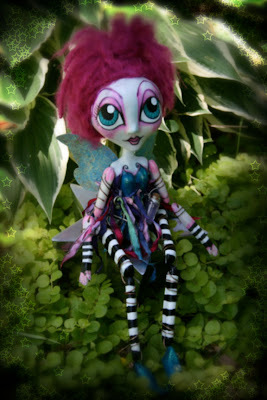 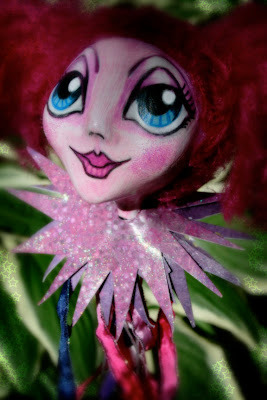 Your very own special faerie is so adorable! PS-Can't wait to see the mermaid.